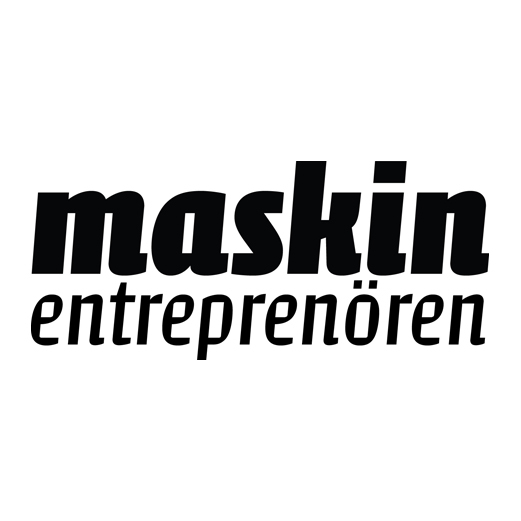 Entreprenad Live 2019, 12-14 september, Skåne. This is a regional and down-to-earth expo for small businesses, contractors, machine operators and technicians in the middle of a key growth region, where the jobs are. Live Business Media Groups mission is to create value and new markets with physical and digital communities. We create opportunities for customers, customers’ customers and partners to meet, create and build relationships and doing good business. Physically, in the form of fairs, expos and events, and digital portals and channels that connect players. Our goal is to be the market leader in the business we operate and serve our customers better than anyone else. By being responsive and creative we create profitable venues and are relevant and important for those customers who choose us. Live Business is a young company with tradition and knowledge. We have experience working with fairs since the early 90s and has been in business for well-known companies in the exhibition industry as Sydexpo Blenheim, Miller Freeman and Malmömässan and has organized exhibitions on most major exhibition facilities in the Nordic countries.